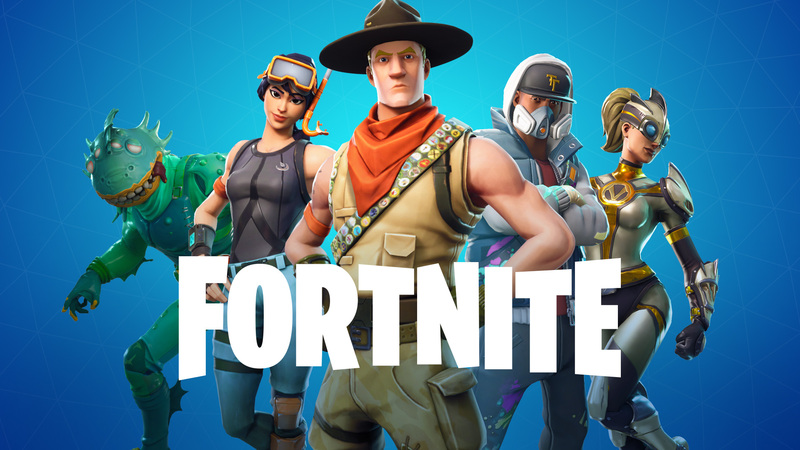 The servers of Fortnite are officially offline with the reason behind it. 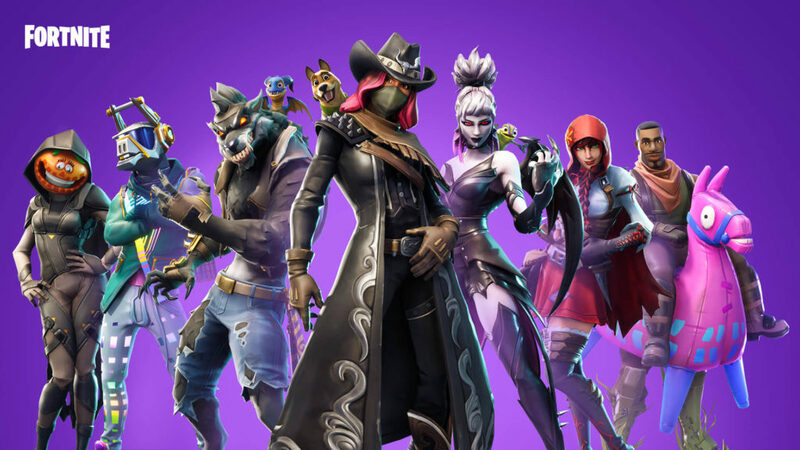 Epic Games has confirmed that they are making some new improvements updates for the performance of the game. The new update named with the patch 6.31. 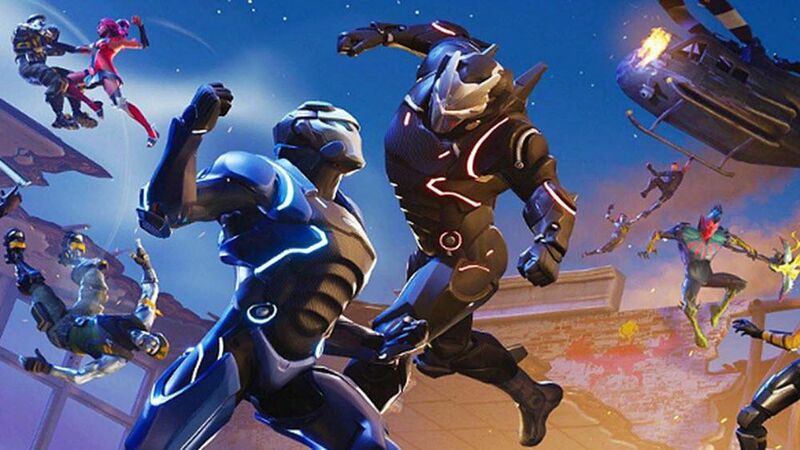 Epic also mentioned that they are working on to fix a bug where players are able to continue walk around the battlefield even if they’re eliminated. 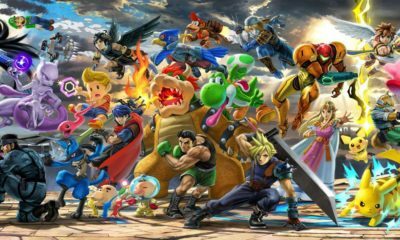 Until now, still not confirmed when the game will be online again. Well, we will just have to wait for the new updates to be released soon.